To save cost on wedding, get someone close to you whose good at organising things. Perhaps a mother or your bridesmaid. Share the load with more than 1 person. Tasked John for the flower, Mary for the cars and Bob for the reception. On your wedding day, you will be able to divert all communications from wedding suppliers to this/these person. You need to ENJOY the day and it's lessen your stress. In fact, all weddings I have been are very well-planned. Share the schedule with families and friends who are helping out. Make sure that the florist, videographer, photographer etc knows where they will be at the schedule time. If they need to contact someone during the day, divert them to the wedding planner. 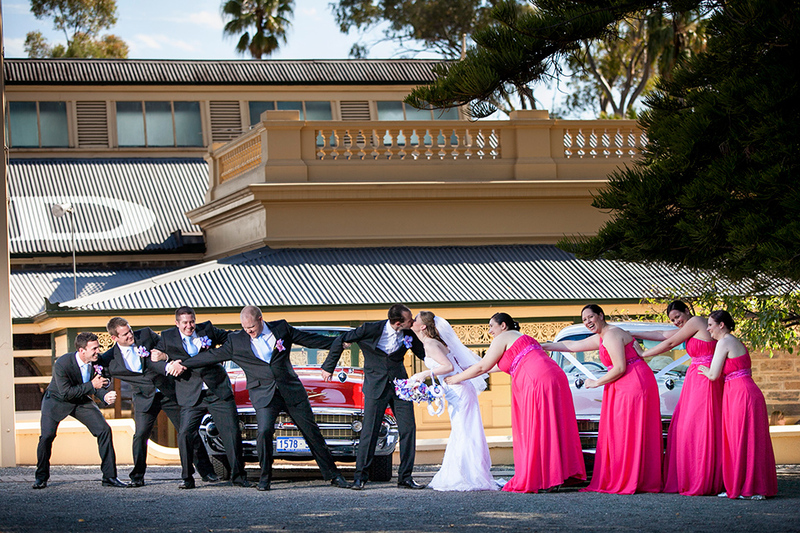 If your venue is in a place with limited car parking spaces, get your guest to arrive earlier than your "usual" time. Always plan for the wet weather. Bring umbrella during winter season and water during summer. After my last discussion with my clients, I always print out the itinerary of the day. Allow time for congratulating and well-wishes from friends and families after the ceremony. Enjoy the moment. Do not rush. Allow some time to rest. It's a tiring long day. Allow time for travelling and looking for a park. Cater for traffic conjestion. Make a list and get someone (maybe brother/sister) who knows the families to get them ready for the photos. Always starts with a big group as its easier to get people to leave. Consider starting with elderly. They may need chairs. Photo locations - Prioritised your photo shoots locations from the must-have to the least. This ensure that you will surely have the photos at the beach (that you must have). You might be running out of time for the last location at the hill (which is the least you like) and that's should be ok.
Bride can be late and this is a fact. Do not stress if you are running late.